Here is a card I created today using Cutthroat Lizzie from Kraftin' Kimmie Stamps and paired it with the sketch from Sweet Sunday Sketch. I started with a brown card base and added a piece of light sage green card stock to it. I cut a smaller piece of pink card stock and a piece of dot patterned paper and backed them both in brown card stock. I cut a strip of blue card stock, cut the bottom edge using scalloped scissors and added a brown ribbon. I stamped the image onto Spectrum Noir smooth card stock and colored it using Spectrum Noir pens. 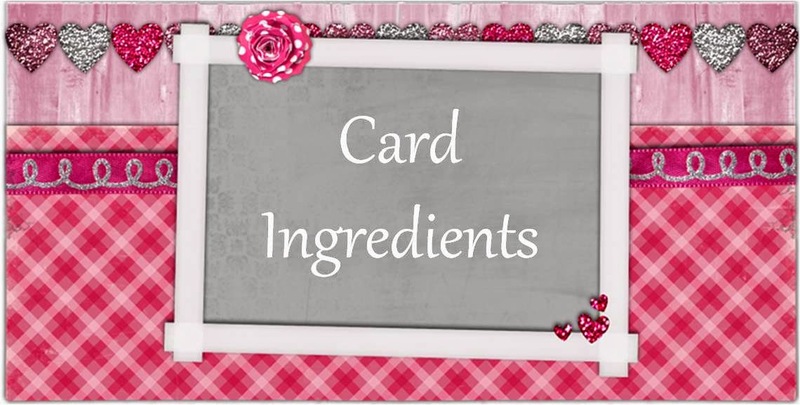 I backed the image in pink and brown card stock. I added a mini pink paper flower onto a white paper flower using a brown brad. I added stardust stickles to her eyelids and silver stickles to her hat, earrings, sword, belt buckle and tops of her boots. Arghh! 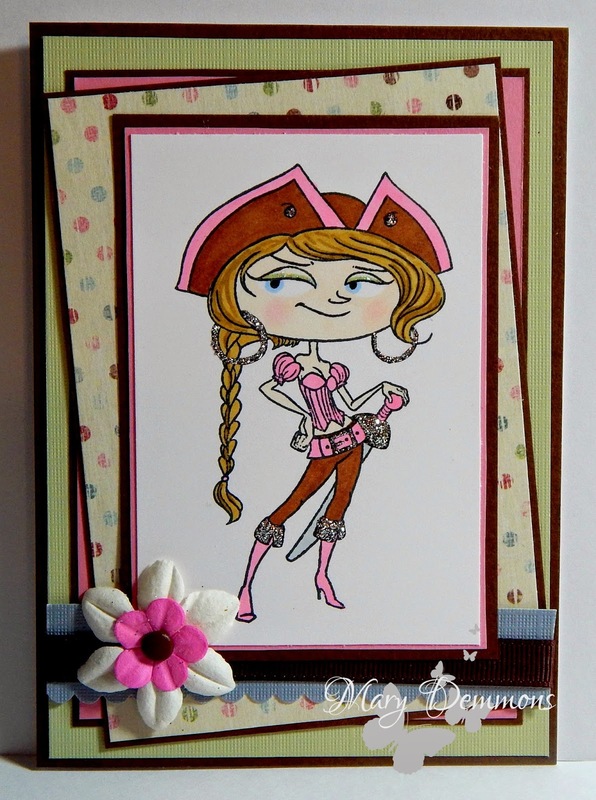 I love a good pirate card, and this IS good! LOL Thank you for playing in Craft Your Passion challenge this week! 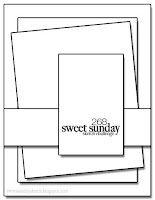 A great interpretation of the sketch -thanx for playing along with us at Fantasy Stampers. A very glamorous pirate queen! Great take on the sketch too.